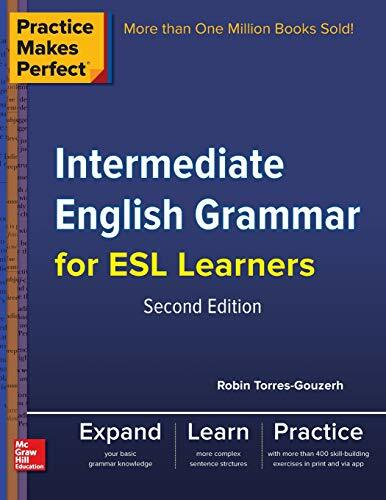 Do you want to improve your English speaking ability? Who doesn’t, right? Then you’re in the right place. 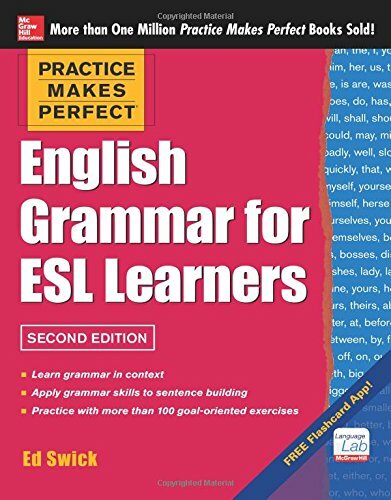 Keep on reading for all the details you need to know about 71 Ways to Practice English Speaking, available on Amazon. What would it mean for you to be able to speak English more freely and fluently? Would you be able to get that job you want? Get accepted into a prestigious program in a university? Go abroad to study? Travel and not worry about communication? Get a high score on a speaking test? Find a boyfriend or girlfriend from a foreign country? There are many reasons why someone would want to be able to speak English fluently. Whatever your reason is for wanting to speak English better, we’re here to help you! 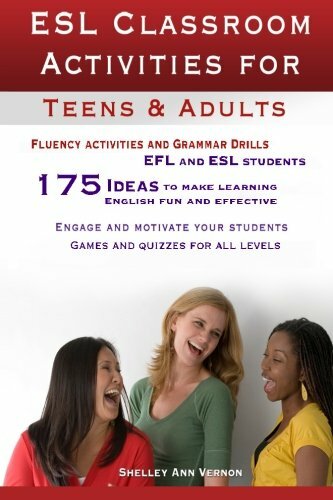 71 Ways to Practice Speaking English: Tips for ESL/EFL Learners has practical, simple tips for how you can practice speaking English more. Try them out and you’ll be speaking English more freely in no time! There are tips ranging from motivation and goals, to grammar and vocabulary, to having fun with English, and even one tip about how you can make some money! 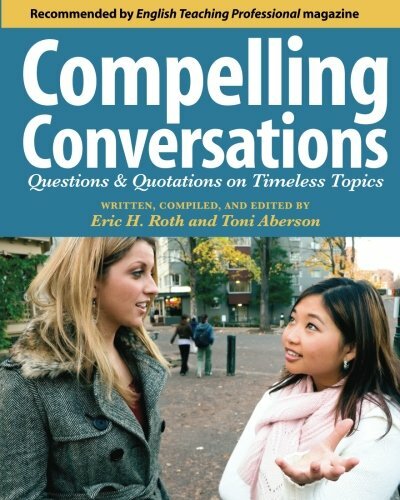 The section you’ll probably find more useful is the one with 11 conversation specific tips. 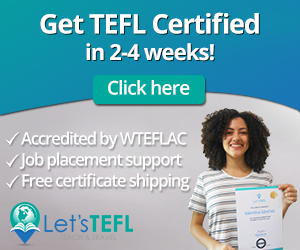 Speak English with a partner easily! 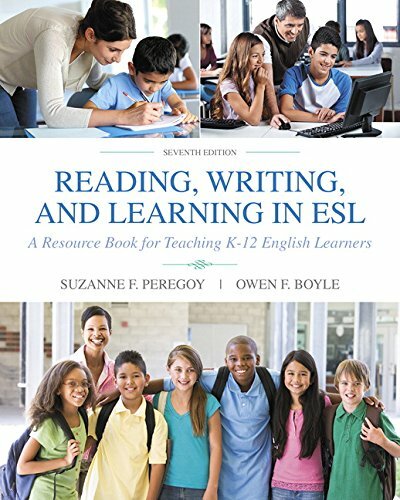 If you’re an English teacher, you may want to consider this book as well. The key to happy, engaged students who are improving their skills is a variety of classroom activities and homework assignments. This book will help you mix things up a bit and keep things fresh and interesting. 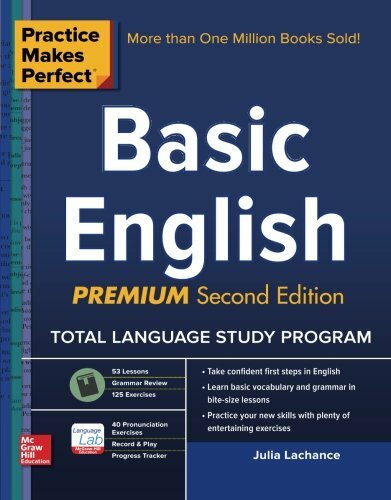 Students will love the results they’re getting with improved English speaking abilities. 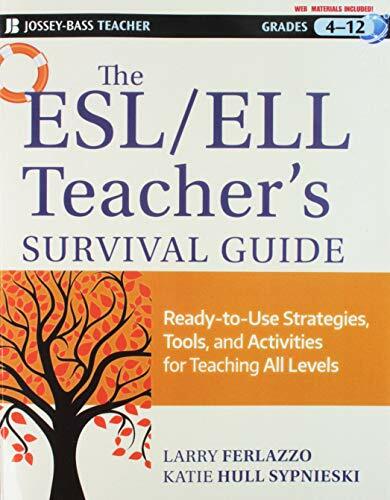 The authors, Jackie Bolen and Jennifer Booker Smith have more than 30 years of experience in ESL/EFL classrooms. They have given advice to countless students about speaking English during that time. This book contains all that advice in a well-organized, easy to read way. It’s really easy to get your copy of the book over on Amazon. The Ebook costs less than a cup of coffee! It’s simple to download-you just have to get the free Kindle reading app. Then you can read the book on any device-Mac, PC, smartphone or tablet. Keep a copy on the bookshelf in your office as a handy reference tool. Or, take the digital version with you on your phone or tablet for some inspiration on the go. The tips are organized into small section, so you can pick it up and read one or two when on the bus, or before class, or during a commercial break when you’re watching TV. We encourage you to read a tip or two, and them try them out! This is how you’ll get better at speaking English quickly. 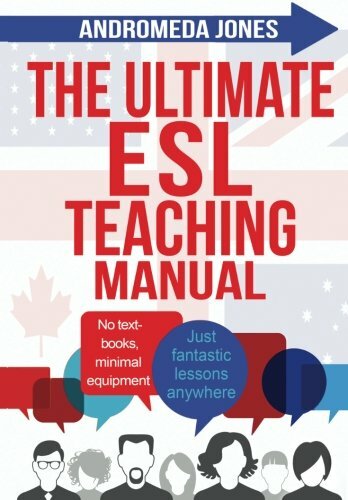 Do you Have any Tips or Tricks for Improving English Speaking? Please share them with us by leaving a comment below. Also be sure to give this article a share on Twitter, Facebook, or Pinterest. 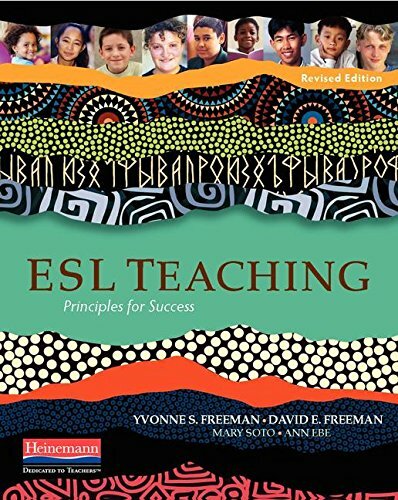 It’ll help other English learners, like yourself find this useful resource. learn English, learning english, speak English, speak English better, speak English fluently, speaking english.